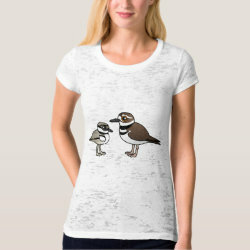 An adult Killdeer stands before a baby Killdeer chick. 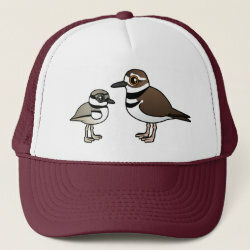 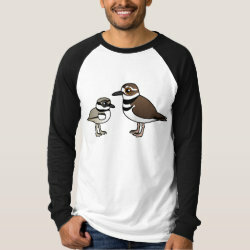 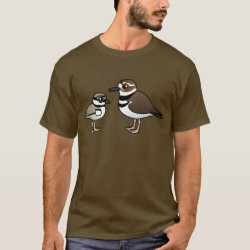 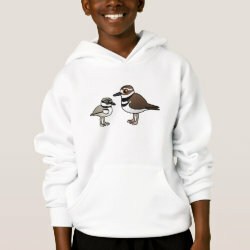 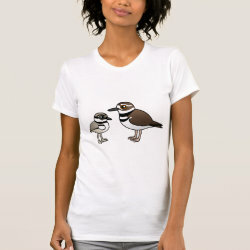 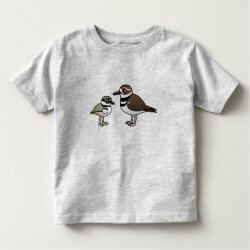 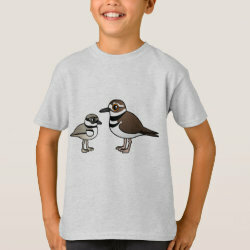 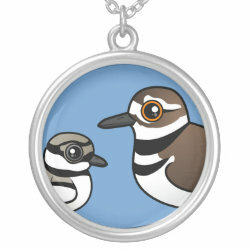 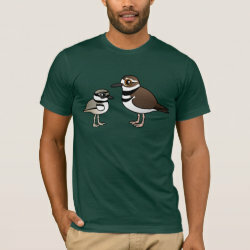 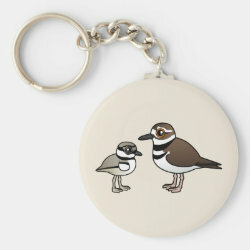 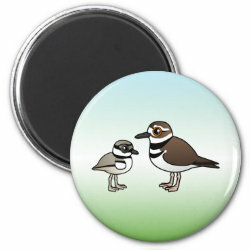 Killdeers are plovers and this is our totally cute Birdorable version of a parent Killdeer with a cute little baby! 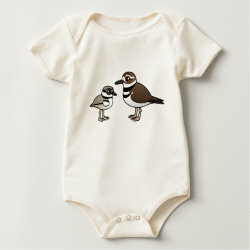 A great design for Moms and Dads of only kids! 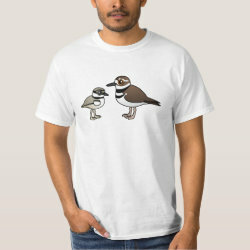 Also perfect for birders and anyone that loves these common North American birds.